Meet our SNB Family, the people who work every day to provide excellent banking service while investing in their community. Hear in their own words. why being part of State Nebraska Bank & Trust is special, and what it was like on their First Day. David Ley comes from a long line of bankers. He was the fourth generation of his family to run State Nebraska Bank & Trust, passing the baton most recently to the current CEO and his son, Matthew Ley. Dave joined the bank in 1970 and helped guide the bank through critical events, such as the farm crisis of the ‘80s and a fire that destroyed the bank’s building in 1986. David’s leadership kept the bank healthy and growing for over 40 years. 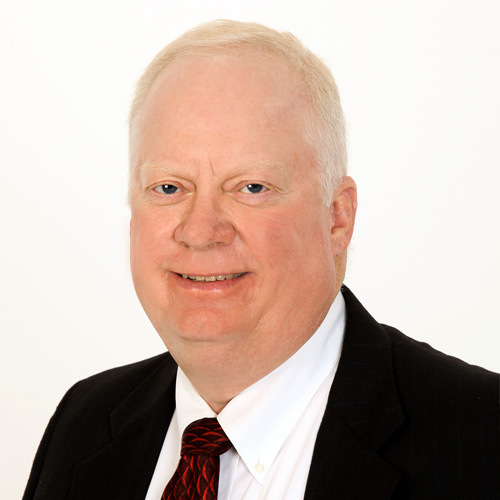 David’s current role is serving as Chairman of the Board of State Nebraska Bank & Trust. 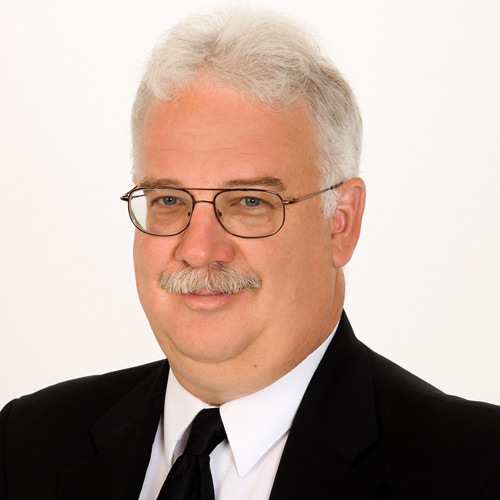 He has held several leadership positions on community organizations, such as Wayne Industries, Wayne State Foundation, Wayne Area Economic Development, and Wayne Masonic Lodge. He is now serving as the Secretary of the Wayne Airport Authority, and Treasurer of the Wayne County Agricultural Society. In 1984, David was recognized as the Wayne Citizen of the Year. A Wayne native, David is a graduate of the University of Nebraska and the ABA Stonier Graduate School of Banking. When not working or volunteering, David enjoys traveling (often with SNB’s Century Club), golfing, and boating on Lewis & Clark Lake. He and his wife have three children and six grandchildren. 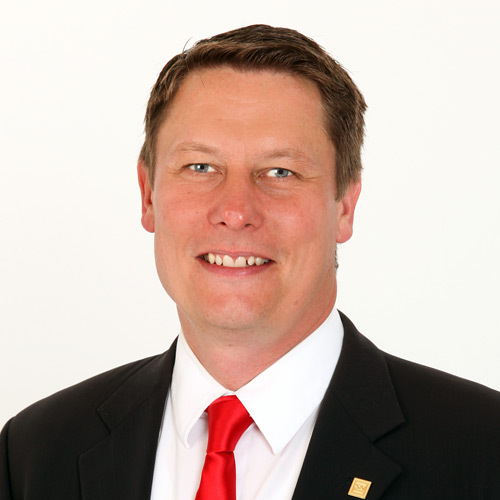 Matt Ley has been CEO of State Nebraska Bank & Trust since 2010. He joined as the 5th generation in his family to run SNB, continuing a long tradition of bankers in the Ley family. Matt brings banking experience from the Pacific Northwest, where he worked in commercial lending for technology companies, real estate, and more. He was part of the team to help start up Foundation Bank and Core Bank in Bellevue, Wash., and before that, he worked at Umpqua Bank in Portland, Oregon. As a strong believer in giving back to the community, Matt encourages all employees at SNB to volunteer and leads by example. He is president of the Wayne Area Economic Development Association, chair of the local downtown business group called Revitalize Wayne, an Executive Board Member of Wayne Area Economic Development, a Trustee and Finance Board member of the Wayne State College Foundation, and a frequent coach of youth basketball. Matt is also secretary of the Providence Medical Center Board and is on the PMC Foundation board. Matt is a graduate from the University of Nebraska-Lincoln and from Pacific Coast Banking School in Seattle, Wash. He and his wife live in Wayne with their two children. Ron Gentrup is Executive Vice President and Chief Lending Officer at State Nebraska Bank & Trust, where he joined in 1986. Ron grew up on a farm outside of West Point, Nebraska and graduated from the University of Nebraska-Lincoln. In the community, Ron is an active volunteer with St. Mary’s Church, a Knights of Columbus Council 8579 member, a Wayne Chamber of Commerce-Ag Task Force member, a Wayne Kiwanis member, and a past officer of the Wayne County Jaycees. He and his wife have three children, all graduates of Wayne High School, and a grandson. In his spare time, Ron enjoys watching college and high school sports, playing golf and cards, and traveling. 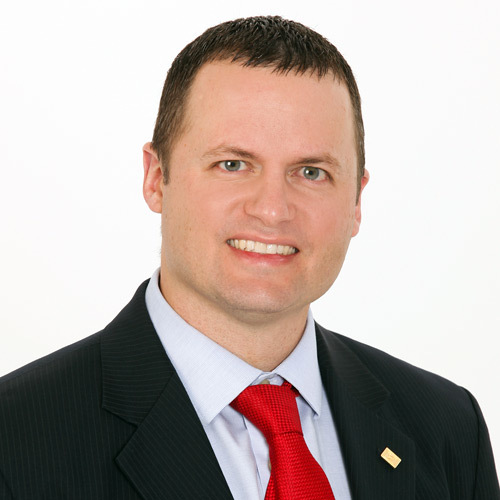 In 2010, Jason Claussen joined State Nebraska Bank & Trust as a Loan Officer and Vice President. 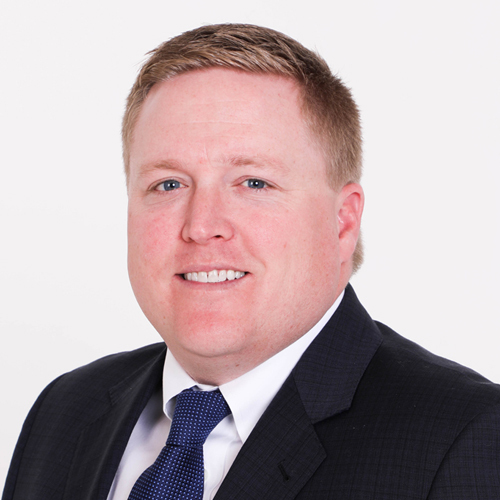 Jason handles commercial, agricultural, and residential loans at SNB. He previously worked in lending at Bank of the West in Omaha. Upon returning to his hometown of Wayne, Jason quickly engaged in the community and now volunteers with the Wayne Golf Country Club Board, Wayne Optimists, Wayne Community Housing Board, and WAED Chamber of Commerce Organization Committee. Jason also served as the president of the Wayne Ambassadors in 2012. Jason is a graduate of Pacific Coast Banking School in Seattle and Wayne State College. He and his wife have two sons. When not banking or golfing, Jason enjoys gardening, cooking and spending time with family and friends. Kaki Ley is coordinator of State Nebraska Bank & Trust’s Century Club, which offers unique benefits to customers age 50 or better with a qualified account. Since 2003, Kaki has been busy taking Century Club members all across America and the world to places such as Alaska, Hawaii, China, Australia, the Panama Canal, Italy, Ireland, France and Cuba. She also hosts a free movie each month at the Majestic Theatre in Wayne and sends a monthly newsletter to all Century Club members. 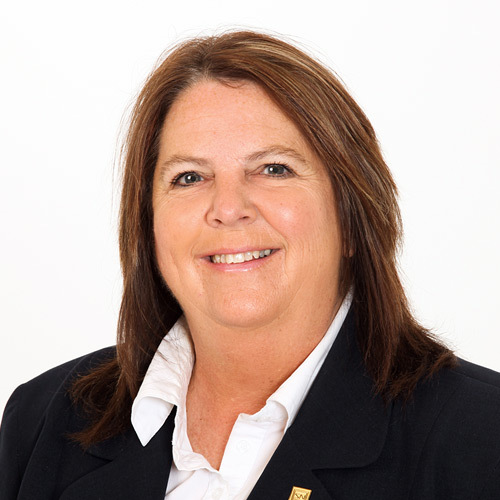 In addition to working with the family bank, Kaki serves on the Wayne Public Library Foundation Board, the Wayne Area Economic Development Marketing Committee, and is a member of Rotary. As a graduate of St. Olaf College and former music teacher at Wayne High School and Wayne Middle School, Kaki still sings regularly in the Wayne Community Chorale. She also served 10 years on Wayne City Council. When not traveling with the Century Club and her husband, David Ley, Kaki is busy spending time with her family, gardening, or knitting. She has three sons and six grandchildren. Mark Sorensen is Vice President and Loan Officer at State Nebraska Bank & Trust. 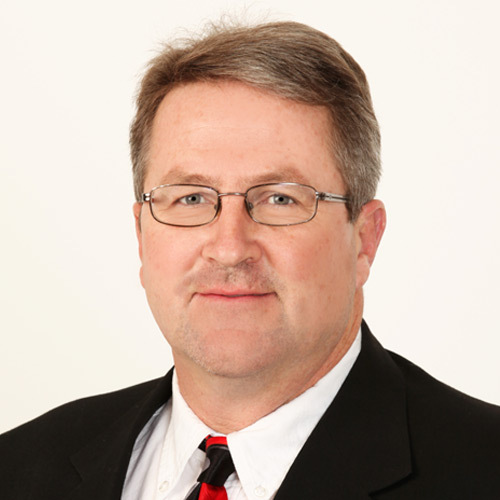 Before joining the SNB family in 1985, Mark worked as a correspondent bank loan officer at First National Bank in Omaha, and then as an Assistant Vice President for agriculture loans at First National Bank in Sioux City. Mark graduated from Iowa State University and hails from Lawton, Iowa. He serves as the vice chairman of the City of Wayne Planning Commission and is a member of the Platte River Riders North. In his spare time, you can catch Mark working on his farm or horseback riding. In 2015, Alex Salmon joined State Nebraska Bank & Trust as Assistant Vice President, Loan Officer and Head of Outside Loan Assets. Alex brings nearly 22 years of military experience with the Nebraska Air National Guard to SNB. He recently retired at the rank of Captain and served as a Public Affairs Officer for the 155th Air Refueling Wing in Lincoln, Nebraska. He also worked as a senior teller at First National Bank of Omaha. Alex grew up in Wayne and is a graduate of Wayne State College. He and his wife Kristin have one child and enjoy spending time with friends and family. Alex volunteers his time with the Wayne United Way, Wayne Eagles Club and volunteer coaches the Wayne High School boys golf team, while Kristin helps out with Wayne’s Green Team. When not at work, Alex enjoys golfing, woodworking and cooking. 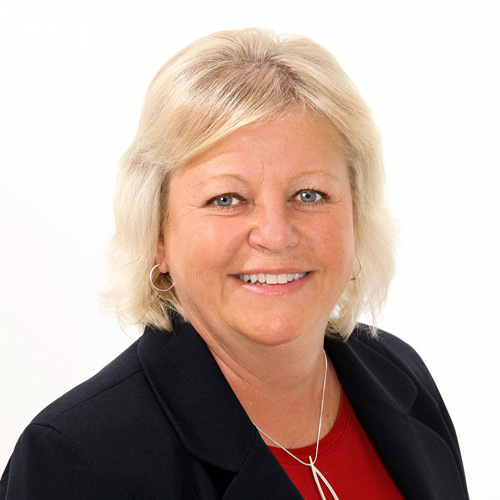 Cindy Brummond is Senior Vice President and Information Systems Officer for State Nebraska Bank & Trust. She manages the bank’s computer systems and programs in addition to overseeing all New Accounts staff. Cindy has been with SNB since 1982 and is an active volunteer in our Wayne community. 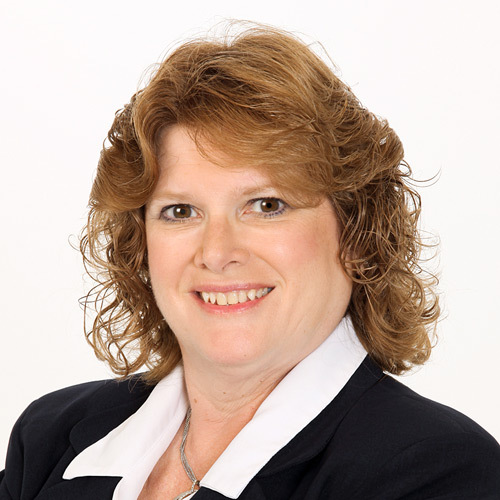 She is a member of Wayne Rotary, a Wayne Ambassador, serves on numerous Wayne Area Economic Development committees, and is a current committee member for a tri-state Banking Users Group. 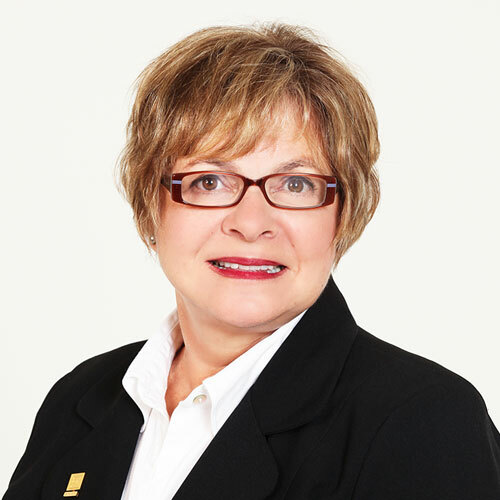 Cindy also is on the Nebraska Banker Association’s Education Advisory Committee. 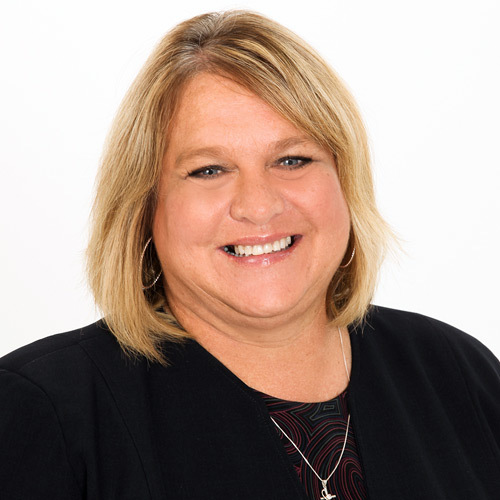 She has previously served on the boards of Wayne Music Boosters, Wayne Chapter of the American Heart Association, Wayne United Way, and Nebraska Bankers Association Operations Committee. Originally from Tekamah, Nebraska, Cindy and her husband have three children and three grandchildren. Outside of work, she enjoys spending time with family, playing cards, using computers, camping and taking motorcycle trips. 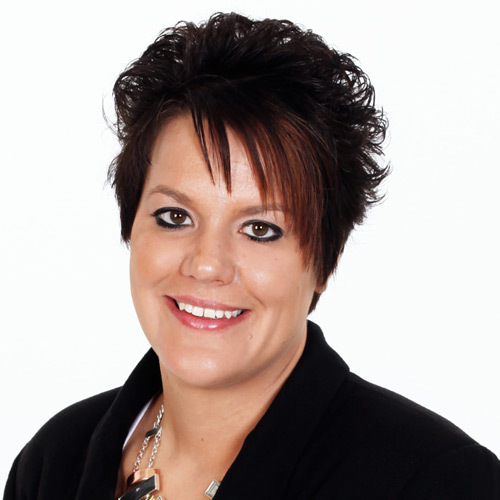 Diane Roeber is Vice President and Trust Officer at State Nebraska Bank & Trust. She manages the Trust Department and all IRA accounts. She joined SNB in 1982 after graduating from Wayne State College. 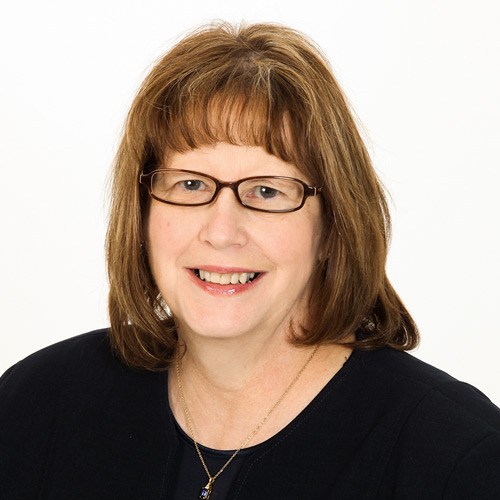 She also has completed several specialized programs in handling Trusts and IRAs with the Nebraska Bankers Association and the American Bankers Association. Diane plays an active volunteer role in our Wayne Community, serving as Secretary of the Wayne County Agricultural Society and Treasurer of several organizations, such as the Wayne 4-H Council and Hits N Misses Bowling League. Diane is originally from Pender, but she and her husband raised their three children in Wayne and now have seven grandchildren. When not working at the bank or volunteering in the community, Diane enjoys spending time with family, cross stitching, sewing, golfing and reading. Katie Diediker joined State Nebraska Bank & Trust as the Human Resources Director & Assistant Trust Officer in 2018. Katie recently came to us from DC Retirement Strategies, a financial planning company, where she worked as the Manager of Client Services. She is a graduate of the University of Nebraska at Kearney and grew up in Ericson. She volunteers with Kiwanis and Meals on Wheels in Wayne. Katie and her husband, Andi, enjoy spending time with family and friends, running for fun, and learning to golf in Wayne. Megan Raulston serves as Compliance Officer and Operations Assistant at State Nebraska Bank & Trust, where she joined in 2013. 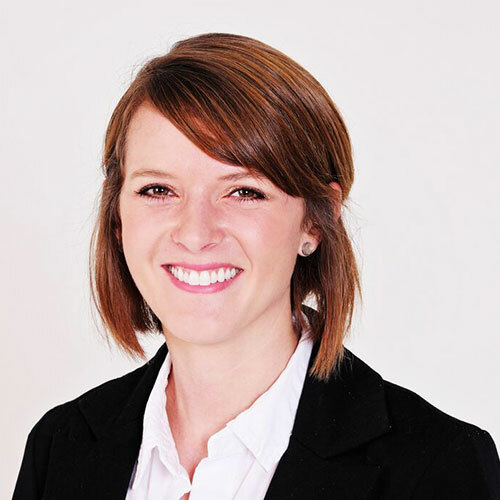 Megan previously worked with Wells Fargo as a head teller and at Central State Bank in Illinois in the loan department. 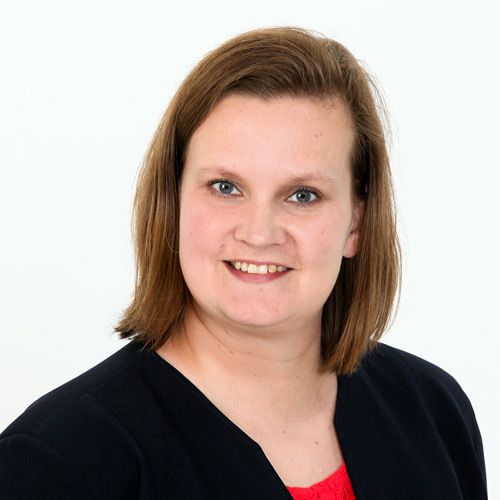 Megan received her finance degree from Western Governors’ University in Salt Lake City and has completed both Compliance School and Advanced Banking School through the Nebraska and Kansas Bankers Associations. A native of Cumberland, Iowa, Megan calls Wayne home with her husband and two sons. She is active in the community as the Wayne Kiwanis Treasurer, Cub Scout Treasurer, and Wayne Elementary Boosters volunteer. Megan also serves as a volunteer at Journey Christian Church’s college ministry, regularly donates blood to LifeServe, and enjoys spending time with her family and friends. Kirby Hall is the Controller for State Nebraska Bank & Trust. 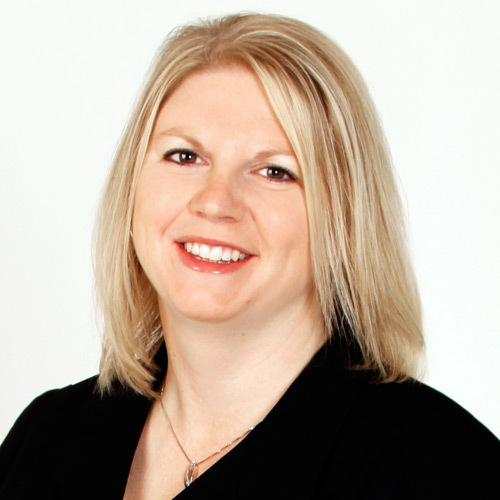 Although she started in this position in 2014, Kirby also worked at SNB during her college years at Wayne State, where she obtained a Bachelor of Science in Public Accounting and Finance. When not at SNB, Kirby is busy teaching Sunday School, volunteering for Boomerfest and Kiwanis, serving on the Wayne Basketball Development Association board, chairing the Memorial Committee at Carroll United Methodist Church, and volunteering with Wayne Elementary Boosters. She is also pursuing her MBA and is a graduate of the Leadership Wayne IX class. Kirby lives in Wayne where she and her husband Brandon raise their three children. When they are not attending activities for their children, they try to catch Husker football whenever they can, play cards and board games, and spend time outdoors with the kids. 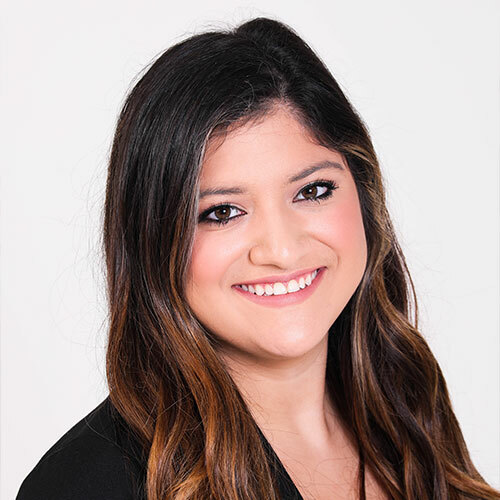 Stephanie Urbina joined State Nebraska Bank & Trust in 2018 first as a teller, then was promoted to Bookkeeper. She will graduate from Wayne State College in 2019 with a degree in business administration management. Stephanie is from Wakefield and volunteers as a translator in the community. Outside of work, she enjoys playing volleyball, playing the piano and spending time with her family. Conni Davis took on the role of Bookkeper at State Nebraska Bank & Trust in 2016 after serving as a teller for 27 years. She joined the SNB family in 1989. Conni’s hometown is Carroll, Nebraska, where she serves on various volunteer committees. She has also served as the treasurer of Wayne Music Boosters and now volunteers as a TeamMate Mentor with Wayne Community Schools. Conni and her husband have three children, and she enjoys camping, cooking and being involved in her children’s activities. 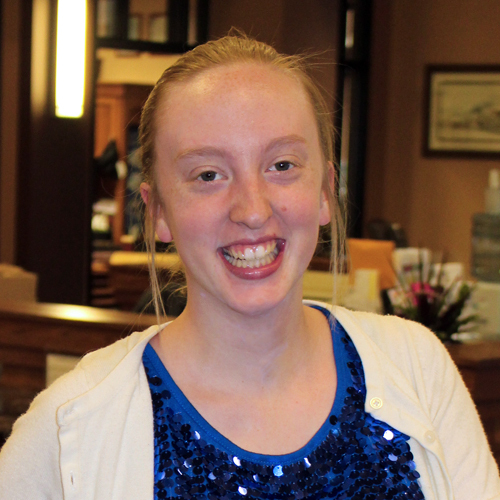 Ashley Rewinkel is likely the first to greet you when you walk in the front door at State Nebraska Bank & Trust. Hired in 2014, Ashley is our Customer Relations Representative and helps open and manage accounts and CDs, along with a variety of customer service support. She comes from Wakefield, Nebraska, where she lives with her husband and two daughters. 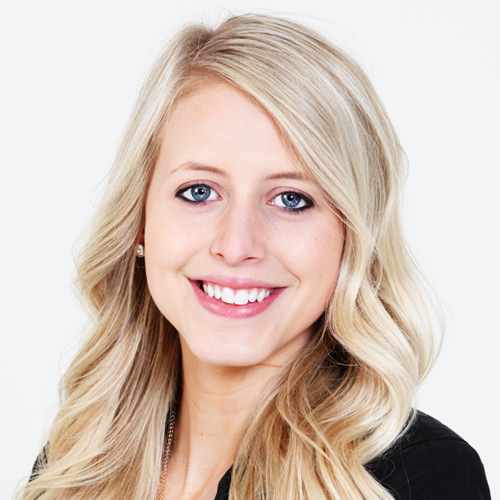 Ashley has a bachelor’s degree in Business Management from Bellevue University. When not busy working, Ashley serves as a volunteer with the Dixon County Fair and Immanuel Lutheran Church. She also enjoys spending time outside with her family, going on long walks, and spending time with friends. Liz Onderstal joined SNB in 2016 and serves as a Customer Relations Representative, helping customers open and manage accounts and CDs. She grew up in Wayne and is a graduate from Wayne State College. 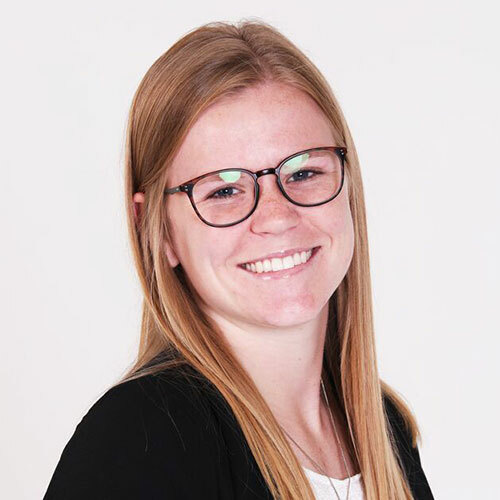 Liz is an active volunteer in our community, serving on the committees for the Wayne Young Professionals, Wayne Area Legacy Fund, and Logan Creek Pheasant’s Forever. She is also a graduate of Leadership Wayne. Liz currently enjoys spending time with her husband and their two dogs. 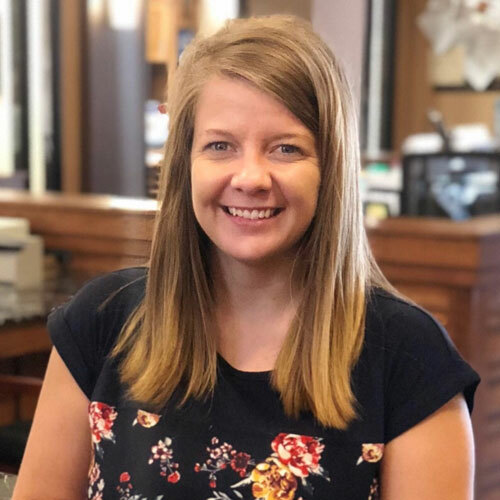 Jeanie Sturm is a Customer Relations Representative/Loan Assistant at State Nebraska Bank & Trust, assisting with new accounts, CDs, ATM/Debit Cards, Online and Mobile Banking, and loans. She started with the SNB family in 1978. Jeanie volunteers as a TeamMate mentor with Wayne Community Schools, is the treasurer of Haven House, and volunteers as an election worker. She has four children and 11 grandchildren. In her spare time, Jeanie enjoys watching her kids and grandkids in sports and musical events. 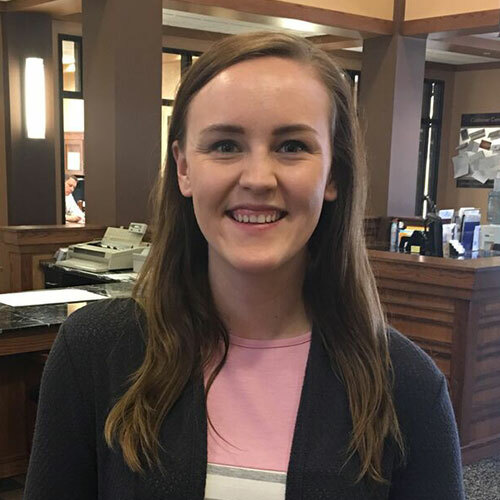 Lexie Lenihan joined State Nebraska Bank & Trust as Vault Teller in 2018. She handles deposits, withdrawals, ATM disputes and customer service requests. Lexie graduated from Wayne State College with a bachelor’s degree and a master’s in organizational management. She volunteers with Wayne Dirt Devils Softball, WSC Sports Information department, and Journey Christian church college ministry. Originally from Omaha, Lexie and her husband, Joey, have a dog named Bolt and enjoy spending time with family and friends while keeping an active lifestyle. Shelley Frevert is Head Teller at State Nebraska Bank & Trust, where she joined in 1992. She volunteers with Rotary and Boomerfest. A native to Wayne, Shelley and her husband have three children and five grandchildren, with whom she loves spending time. Shelley also volunteers with her church, likes to garden and bake, and takes road trips whenever she can to enjoy the outdoors. Kristy Otte is the Head Teller at our Drive-In Branch located at 10th and Main St in Wayne, right across from Wayne State College. She started at SNB in 1978 and continues to manage the operations of the Drive-In Branch, meaning she knows the names of most customers along with many college students and staff. 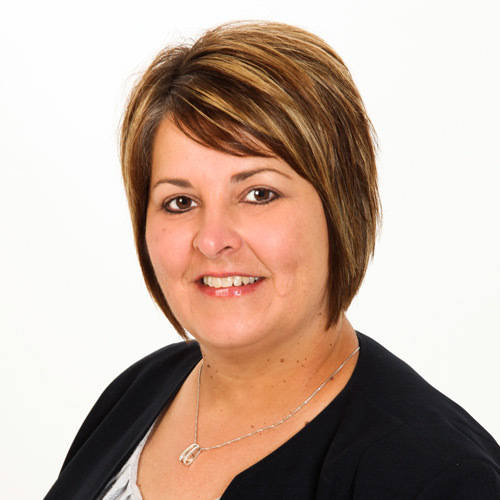 Kristy is from Concord, Nebraska, has one son, and enjoys golfing, bowling, walking, knitting and baking. 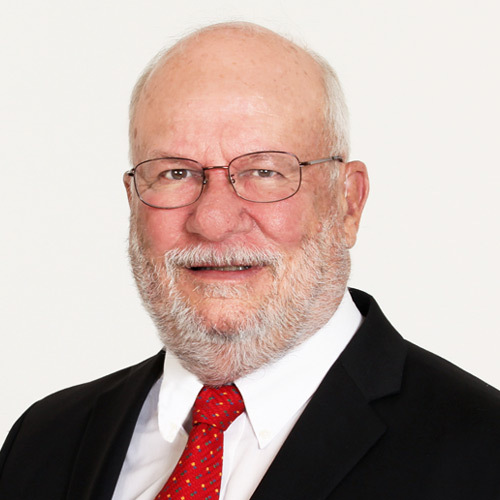 Pat Gross is a retired Senior Vice President and Loan Officer with State Nebraska Trust & Trust and has served on the board since 2001. During his tenure at SNB, he also worked as Compliance Officer and Head of Human Resources. Pat is actively engaged throughout our community, serving as Secretary of the Providence Hospital Foundation, Treasurer of the Wayne Association of Congregations and Ministers, Chairman of the Northeast Nebraska Community Action Partnership, Treasurer of the Wayne Library Foundation, and Co-Chair of the Wayne Housing Authority Board. Pat graduated from Wayne State College and served four years in the United States Marine Corps. He and his wife have five children and five grandchildren. In his spare time, Pat enjoys visiting with the sick and elderly, participating in various church activities, following athletic events, reading, and watching old movies. Brian Bowers runs State National Insurance Company (SNIC) located in the Mineshaft Mall in Wayne, Nebraska. 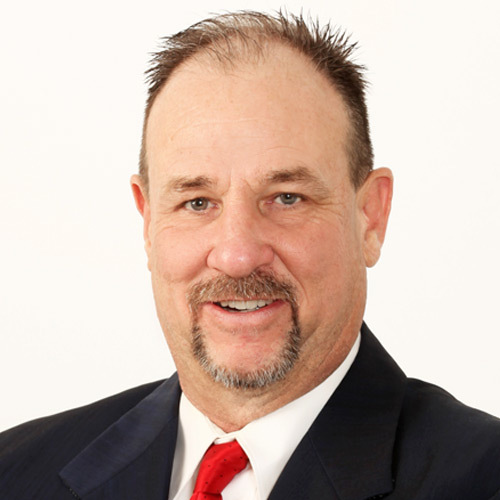 He joined the Board of Directors in 2012 and has been a great addition to the team. Prior to SNIC, Brian worked as a Field Representative for Rain & Hail Insurance Service. In addition to running his own farm, Brian enjoys watching his two sons play sports and relaxing with his wife at their lakeside cabin. This Husker alum and native of Winside is proud to call Wayne, America home. 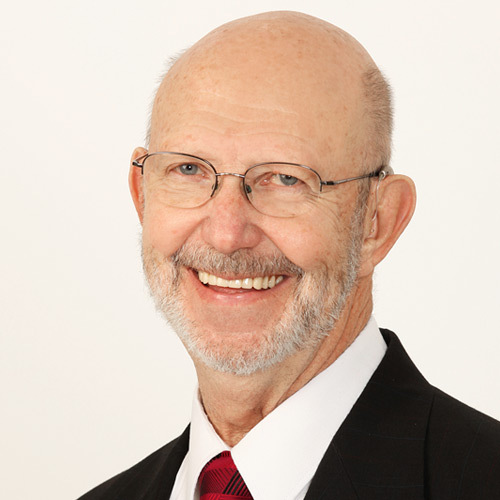 Galen Wiser retired as President of State Nebraska Bank & Trust in 2014 and sits on the Board of Directors. He managed the Loan Department and oversaw the bank’s lending portfolio. Galen was with SNB for 40 years 1974 and is an active member of our Wayne community. 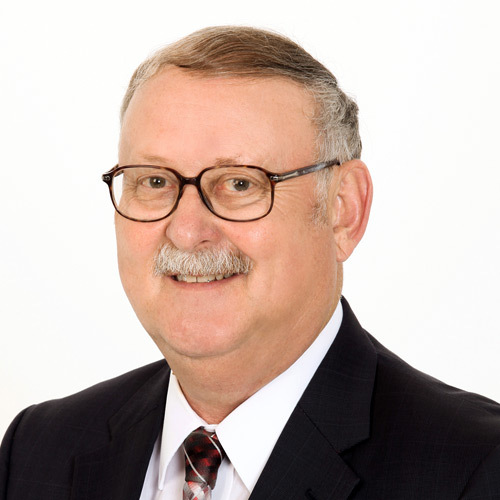 He serves as board member for both Wayne United Way and Providence Medical Center, and is a past president of the Wayne Chamber of Commerce and of Wayne Rotary. Galen is a graduate of Wayne State College and Colorado School of Banking. He enjoys watching sports in his spare time, but has a busy family to keep up with, including his wife, two children and five grandchildren. Galen may have grown up in Osceola, Nebraska, but he calls Wayne home, and most everyone here knows Galen by name. As a native of Wayne and part of the Ley banking family, Jonathan has served on the board of State Nebraska Bank & Trust since 1987. A self-employed entrepreneur, he graduated from Westminster College in Missouri and the University of Nebraska-Lincoln. Jonathan is a Husker fan who enjoys watching sports, travelling to Colorado for skiing, and golfing when the weather allows. He is the proud father of three children. 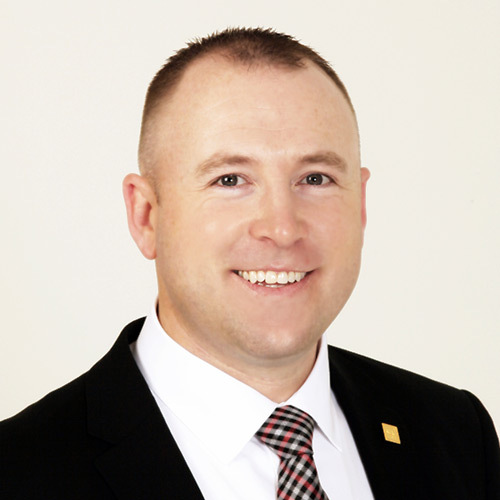 Adam Severson is the Nebraska Region Manager and Co-owner of Grossenburg Implement, a John Deere dealership covering six locations across Nebraska and South Dakota. Adam joined the Board of Directors in 2018 and brings a great business perspective to our team. He is a native of Sioux Falls, but has put down roots in Wayne with his wife and three children. Adam volunteers in the community as a Boy Scout leader and coach of youth sports. In his spare time, he enjoys spending time with family, traveling, golfing and hunting. Morgan is currently a student at Wayne State College, Class of 2021, majoring in Secondary Math. Bethany is currently a student at Wayne State College, Class of 2020, majoring in K-12 Special Education with a minor in Music. Stephanie is currently a student at Wayne State College, Class of 2020, majoring in Agribusiness. 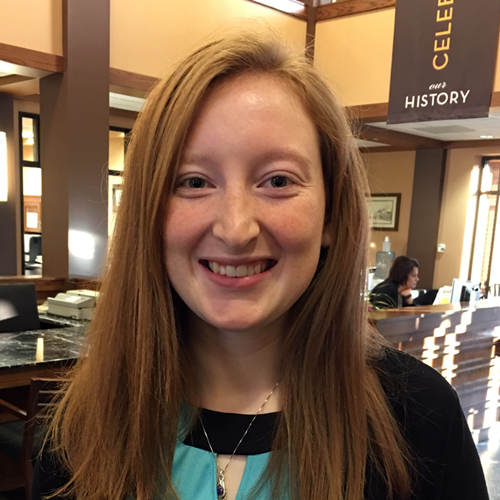 Megan is currently a student at Wayne State College, Class of 2019, majoring in Finance.